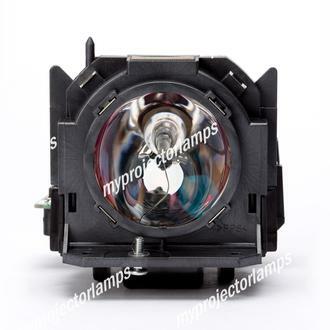 The Panasonic ET-LAD60W is made from all original parts and is the perfect replacement for Panasonic brand projectors, helping to bring new life, light, and color to any presentation or media demonstration. This replacement lamp also comes under another name of Panasonic ET-LED60AW and is completely identical to this item. The front of the lamp is securely and firmly fixed into the module casing, which is made from a solid yet lightweight black plastic. The rear of the bulb is left exposed and screws at the front and back make installation simple and straightforward. Integrated within the construction of the lamp module is a green timer chip, which provides the useful function of automatically resetting the lamps timer. 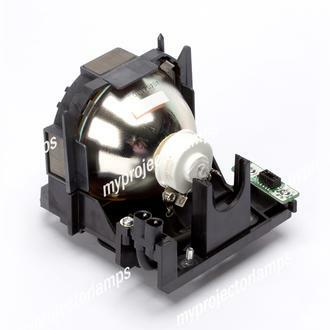 A number of popular Panasonic projector are suitable for use with this replacement lamp, including the Panasonic PT-D5000 and the Panasonic PT-DW6300U. 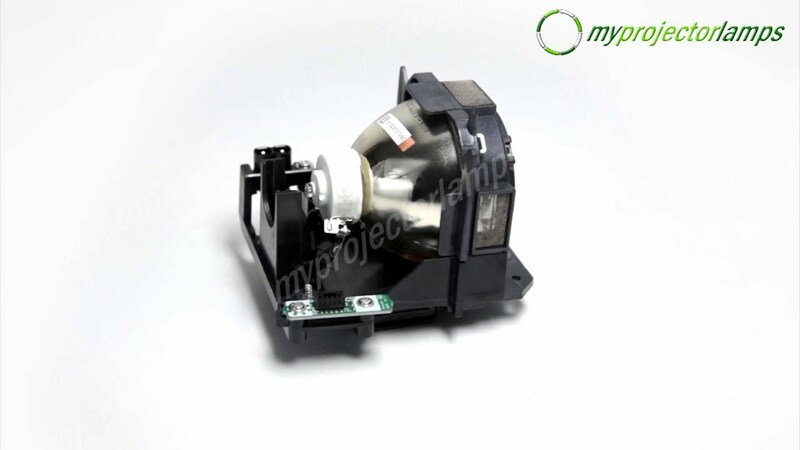 This is part number signifies a dual lamp kit, which means that you can replace both lamps at once for full projector efficiency. 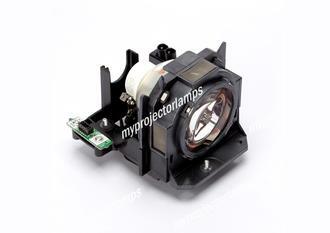 The Panasonic projectors that use this lamp model are dual lamp projectors. The bulb used in these models are 300w. Q Is this an all OEM mudule, not OEM compatible? Asked by Troy On Aug. 17, 2017, 9:49 a.m. Answered by MyProjectorLamps On Aug. 17, 2017, 3:33 p.m.
Q Hello! Is it original panasonic lamp? Asked by Денис On Oct. 10, 2017, 4:08 a.m. Answered by MyProjectorLamps On Oct. 11, 2017, 4:25 p.m.
Q Is this for two lamps? Asked by Amanda On Oct. 29, 2018, 12:57 p.m.
A Hello Karima, thank you for your question. 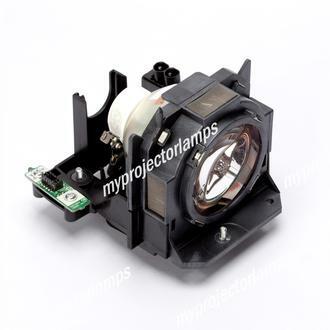 Yes our SKU# MPLL09871 is for this Panasonic projector is a twin pack. Meaning it will come with 2 lamps in one box. If you have any other questions or concerns please do not hesitate to contact us. Answered by MyProjectorLamps On Oct. 29, 2018, 3:33 p.m.